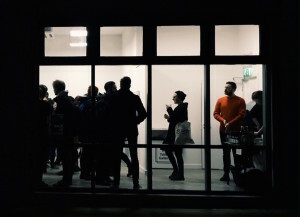 This week’s selection of recommended shows includes a cabinet of curiosities at Whitechapel Gallery, London, an exhibition inspired by Virginia Woolf's writings at Tate St Ives, and a reimagining of public sculpture and monuments at Spike Island, Bristol. 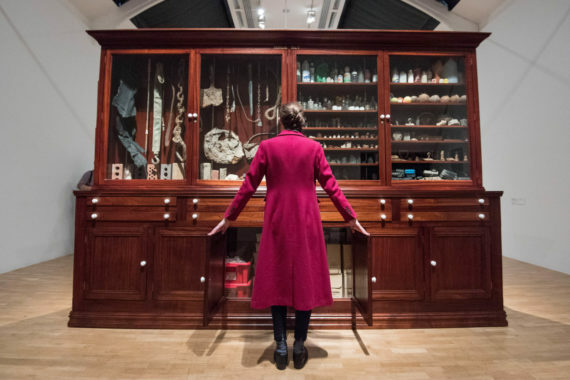 American artist Mark Dion makes drawings, sculptures and installations that draw inspiration from techniques of scientific enquiry and museum display. This show features a series of installations created over the last 18 years, with highlights including The Library for the Birds of London, which features a series of aviaries offering a temporary home to 22 zebra finches. 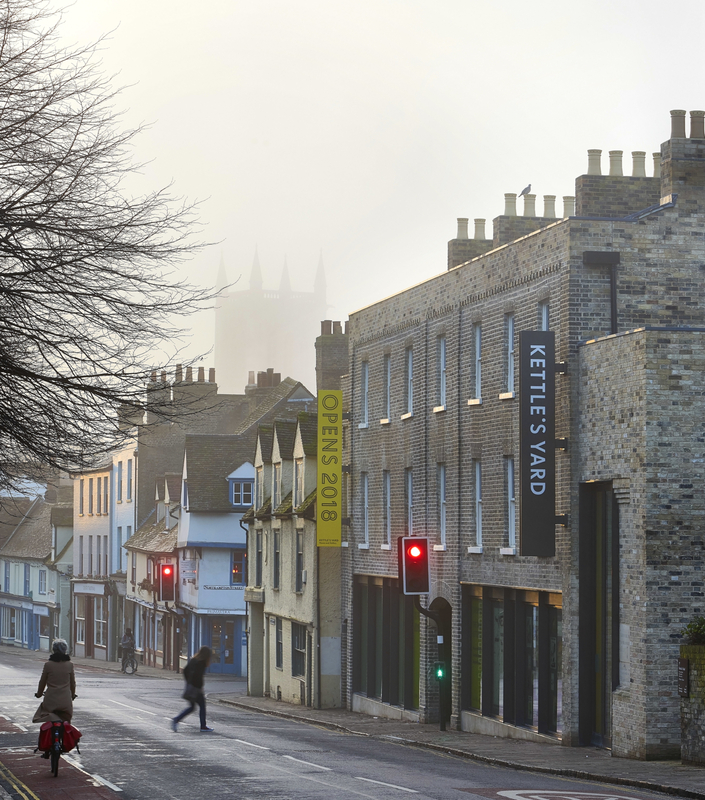 Also on show are cases displaying objects found on the banks of the Thames, plus The Wonder Workshop, which displays 124 objects representing various animals and instruments, many of them extinct or obsolescent. This jam-packed show is an intriguing cabinet of curiosities. This show features over 200 works by 80 artists, inspired by the writings of Virginia Woolf. The author of pioneering feminist texts including A Room of One’s Own, Woolf’s work frames the overarching theme of the exhibition, which deals with feminist perspectives on landscape, domesticity and identity in modern and contemporary art. Artists include: Laura Knight, Gwen John, Vanessa Bell, Winifred Nicholson, Sandra Blow, Barbara Hepworth, Claude Cahun and Dora Carrington. The result of her recent residency at Somerset House Studios, Eloise Hawser’s show expores how an improved understanding of our bodies and health has affected advances in civil engineering. Examining the inner workings of the human body, the show features sculptures, collage, video simulations, sound art installations, archival imagery and fully functional medical imaging ‘phantoms’. 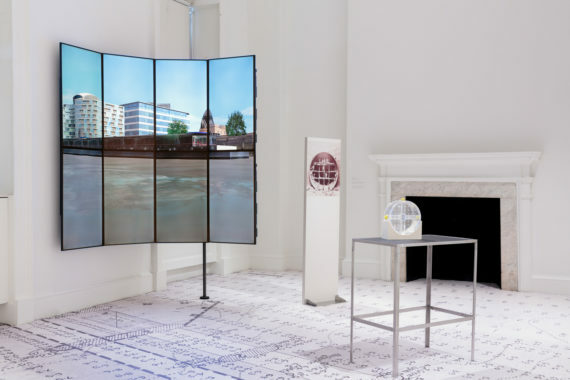 The title of the exhibition also references Somerset House’s close relationship with the Thames and the Embankment, referring to the historic method of measuring depths of water by hand using a weighted line. It includes various archival images showing how the river once flowed right into the building. 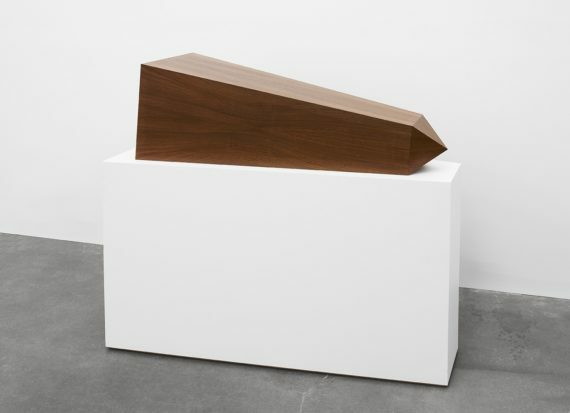 Cairo and New York-based artist Iman Issa’s varied practice includes sculpture, text, video, photography and sound. Her latest show features a series of displays that question the function of public sculpture and monuments. 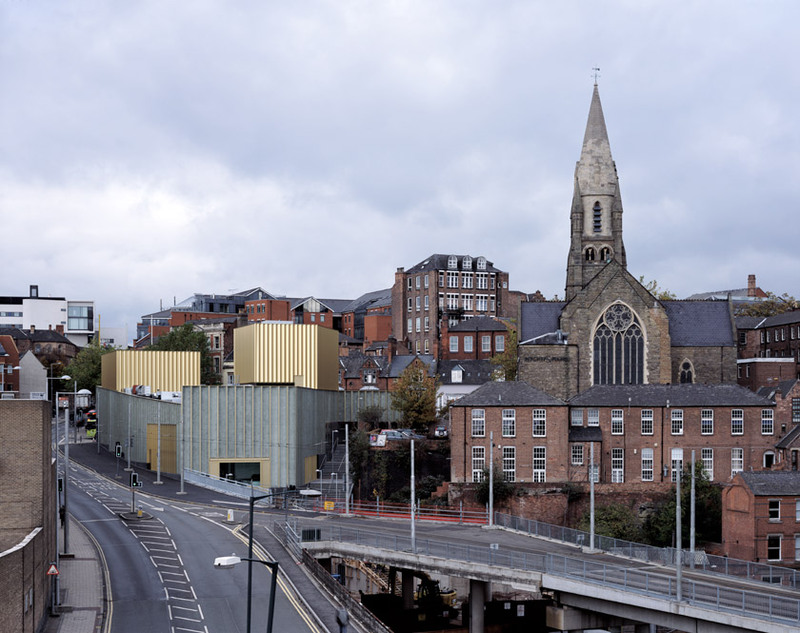 Reimagining existing objects in different forms, the aim is to trigger a ‘chain of associations that go beyond the original object and its meanings’. Also on show are a series of six inkjet prints that explore the language of election posters. 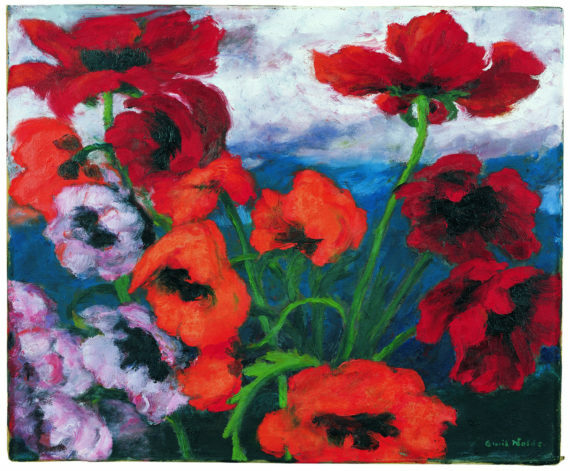 Painter, printmaker and watercolourist Emil Nolde played a crucial role in the development of German expressionism in the first half of the 20th century. 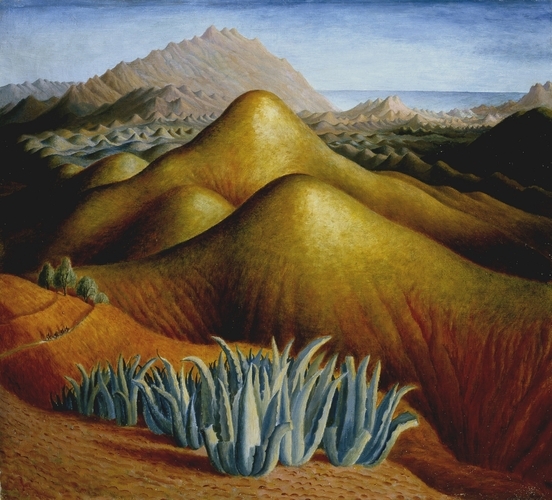 This show features 120 of his works, spanning his whole career and ranging from early paintings of his homeland through to intense later works in oils. Also featured are his ‘unpainted pictures’, which were created while he was forbidden to work as a professional artist and branded a ‘degenerate’ artist by the Third Reich.